The Roma combination wallet fits in any bag thanks to its small format. Decorative elements give the purse a feminine touch. 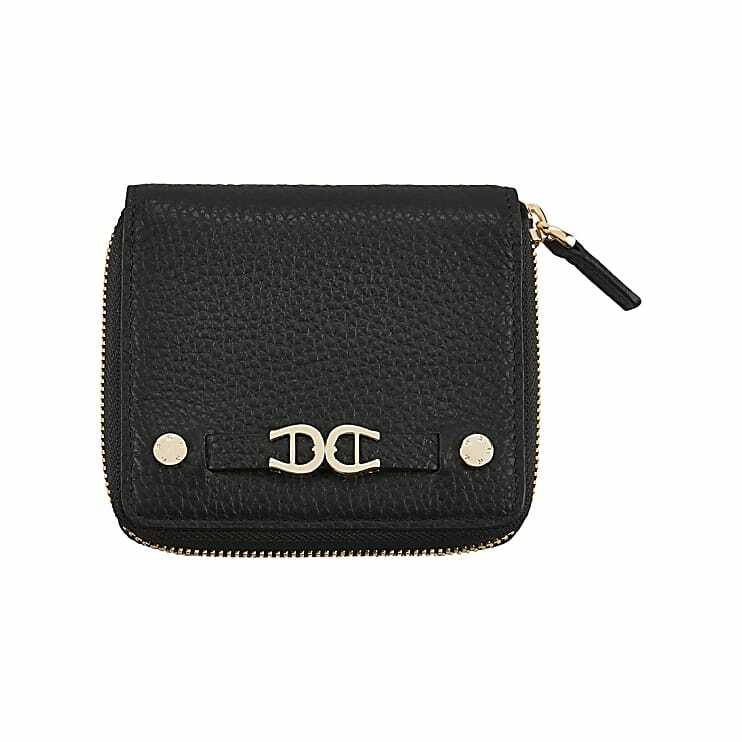 The purse has two bill compartments, a coin pocket, nine credit card slots and an additional compartment.